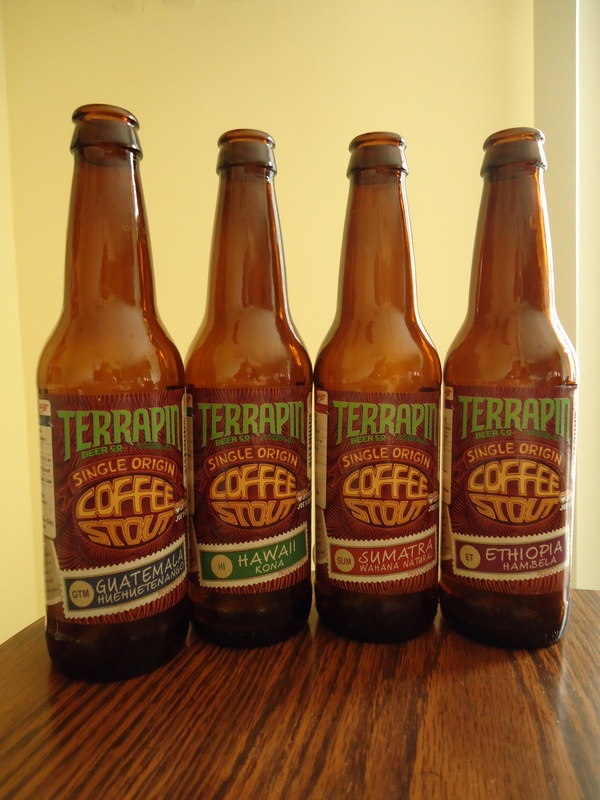 Comparison is the name of the game in this episode as Carlin, Rebecca, Shaun Finn and Laura Finn delve into a special Terrapin Beer four-pack. Each bottle features the same base stout, but with a different single origin coffee. Are there significant differences?